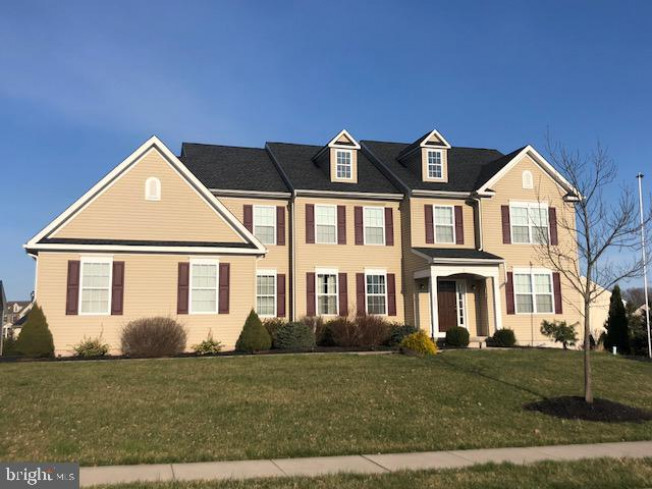 ***BUYER BONUS - Unpack your boxes then unwind by the pool this summer...Sellers are offering a one year family membership to the Upper Perkiomen YMCA! 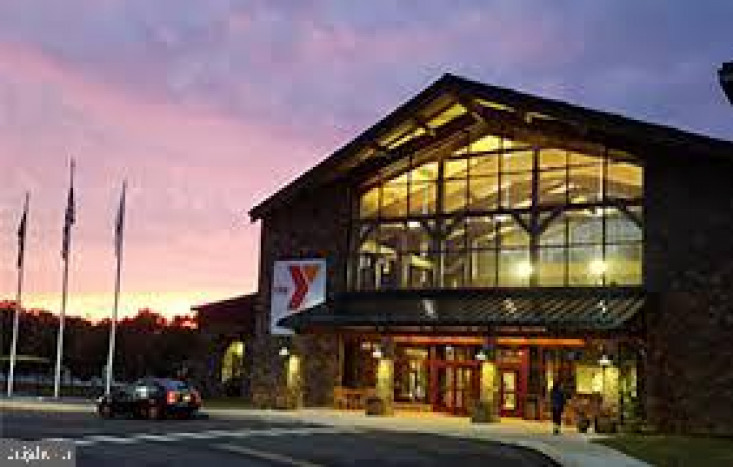 Being a member of the Philadelphia Freedom Valley YMCA, you will have access to 20+ Ys in the area. 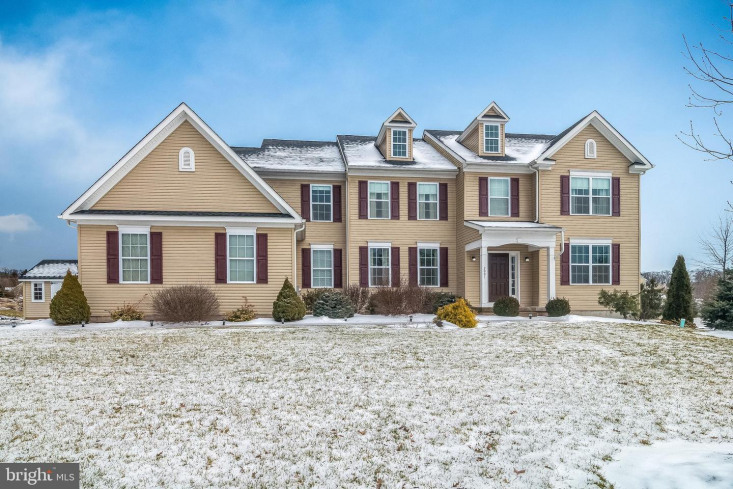 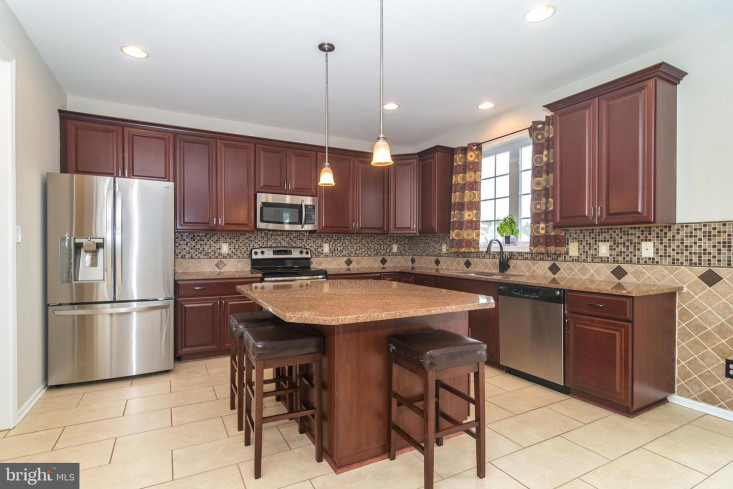 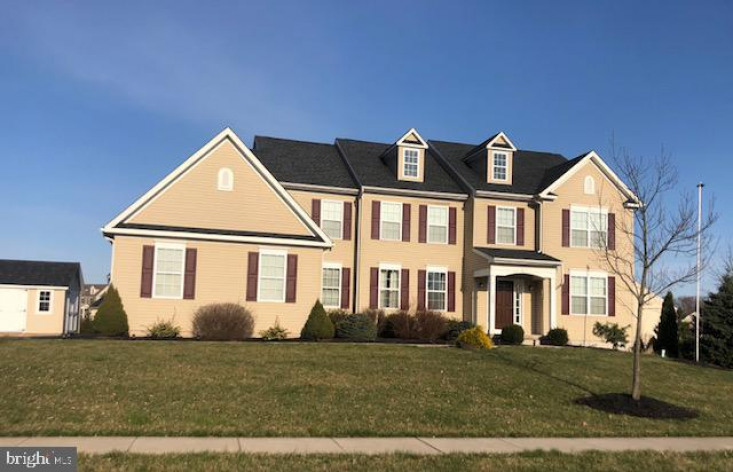 Beautiful colonial in desireable Candlewyck Estates (homes do not come up often in this neighborhood, so don't wait)! 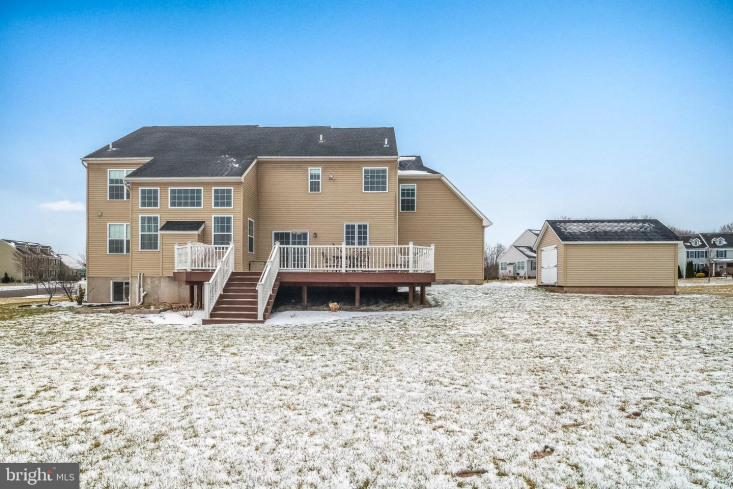 Located on a large corner lot in cul-de-sac, this home just screams "curb appeal". 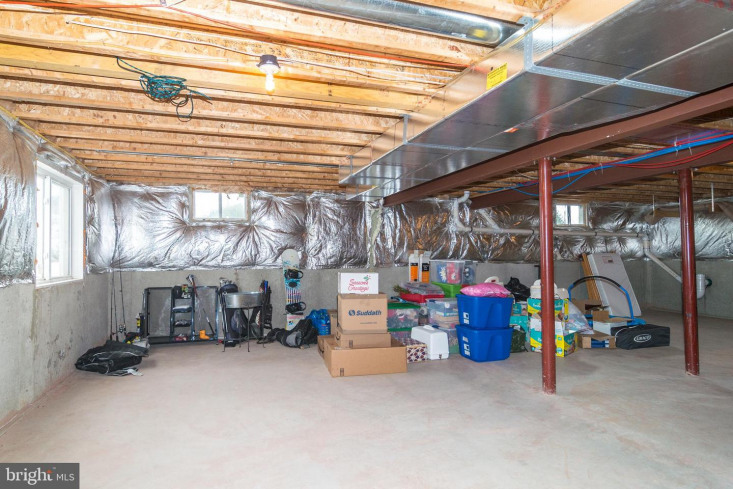 This property is "move in ready" - just need to unpack your boxes! 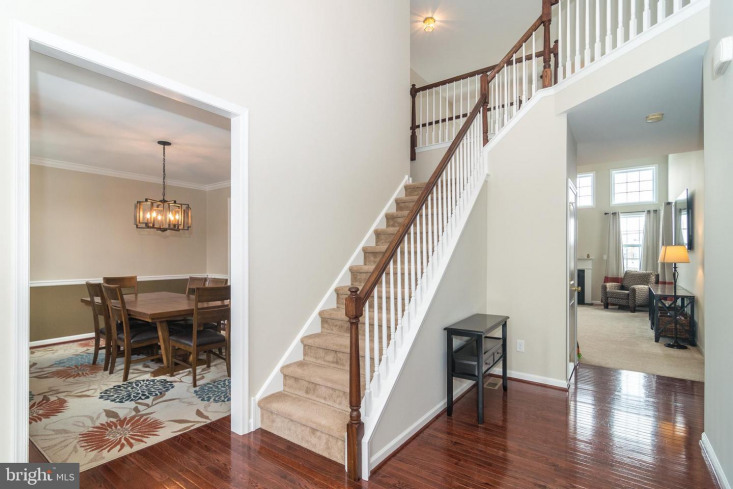 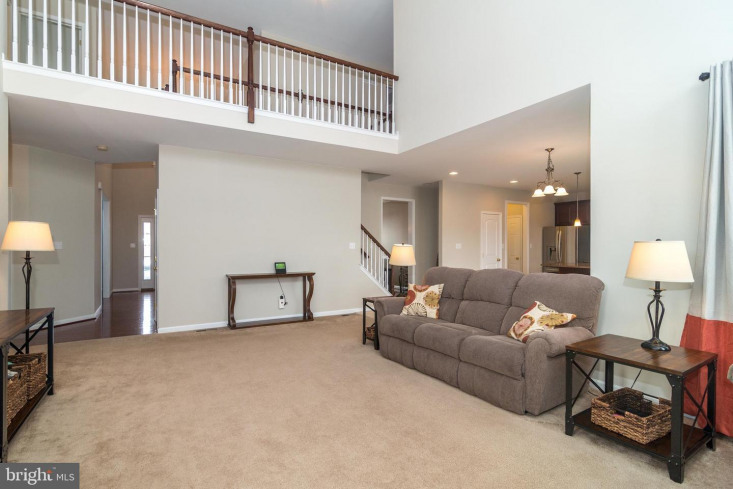 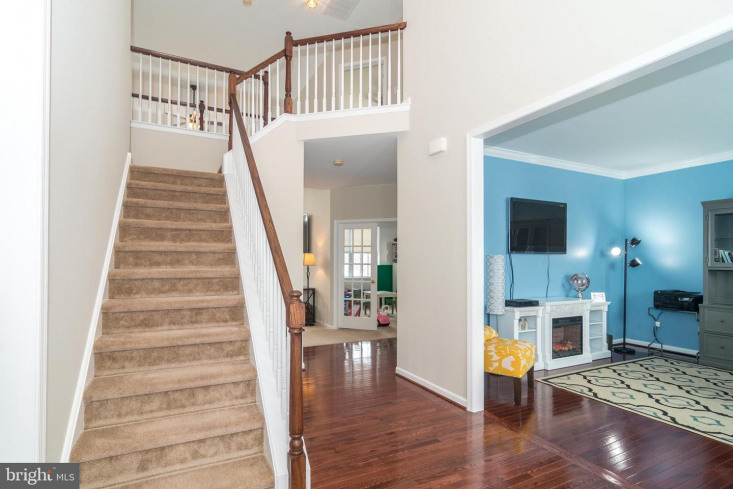 As you enter the two story foyer, you will find the formal dining room with crown molding and chair rail to the left, and the formal living room (currently being used as an office) to the right - all with gleaming hardwood flooring. 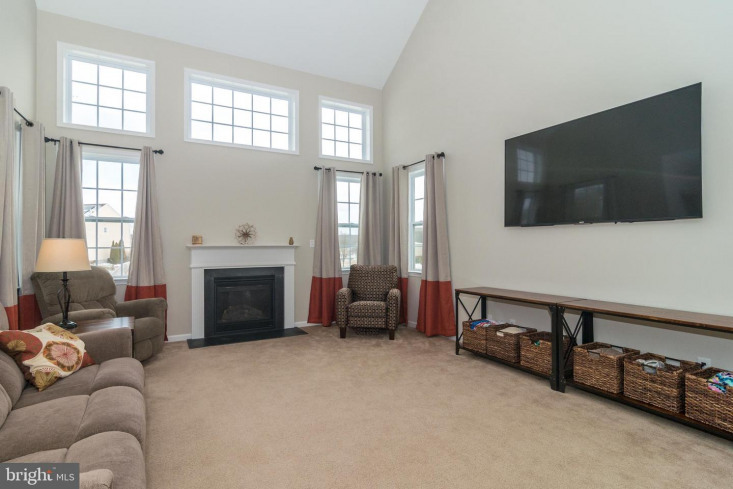 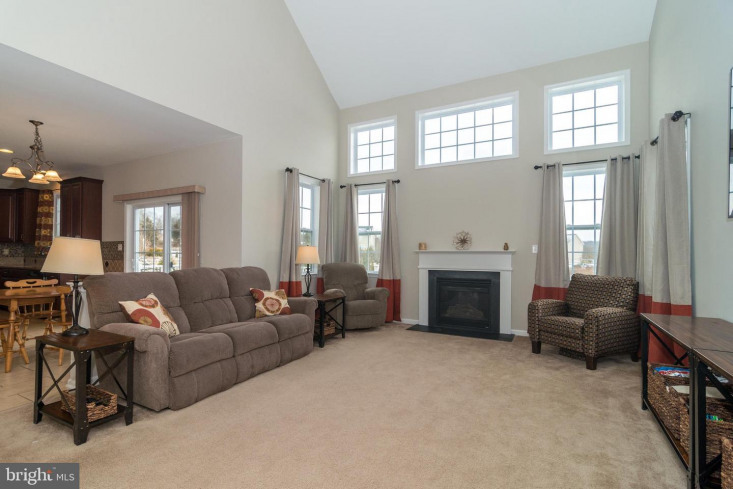 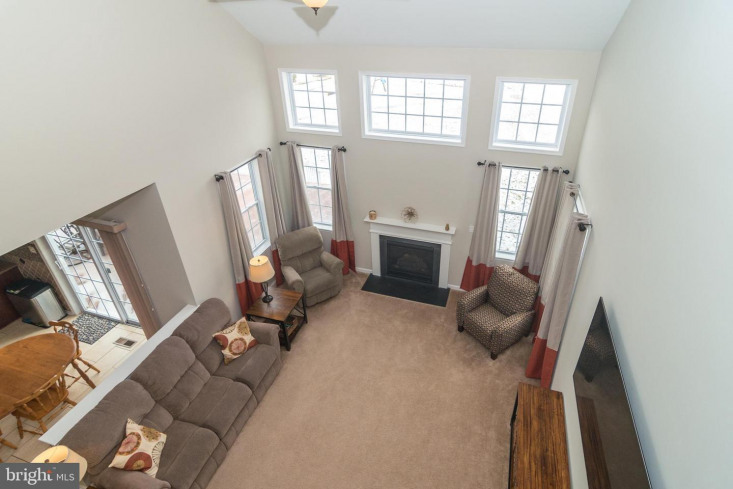 The dramatic family room features a wall of windows and a gas fireplace. 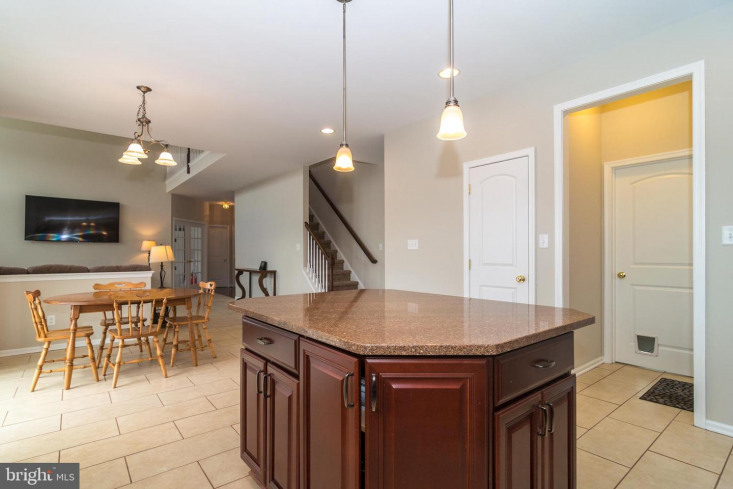 The eat-in kitchen features 42" cabinets, accent lighting, granite countertops, large center island, custom backsplash, stainless steel appliances, pantry, ceramic tile flooring, and sliding doors leading to the large herring bone pattern composite deck with lighting. 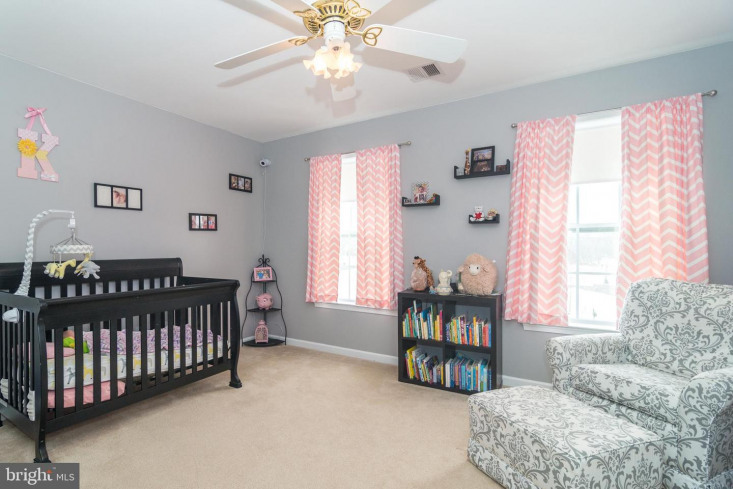 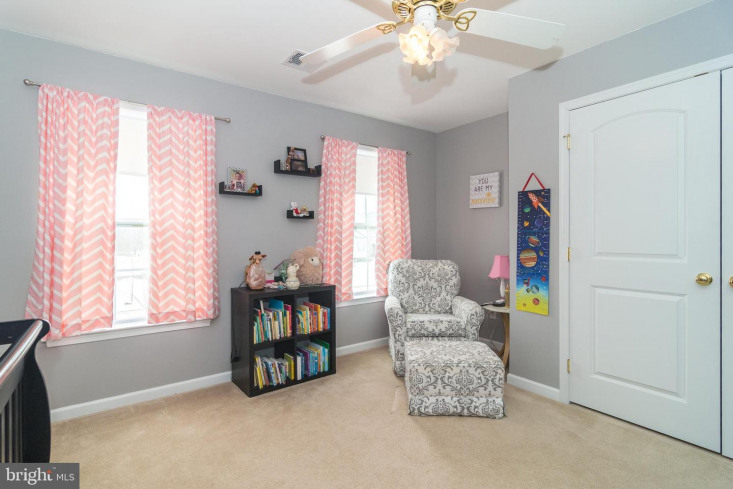 Also on the main floor is an office with french doors (currently being used as a playroom), powder room, laundry room and garage. 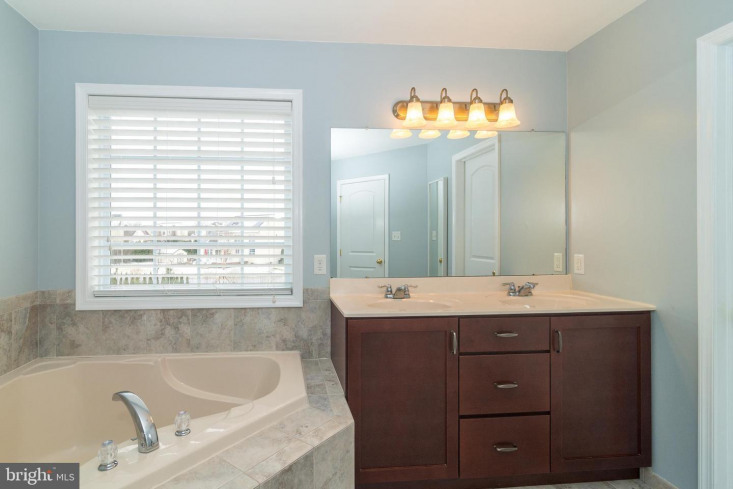 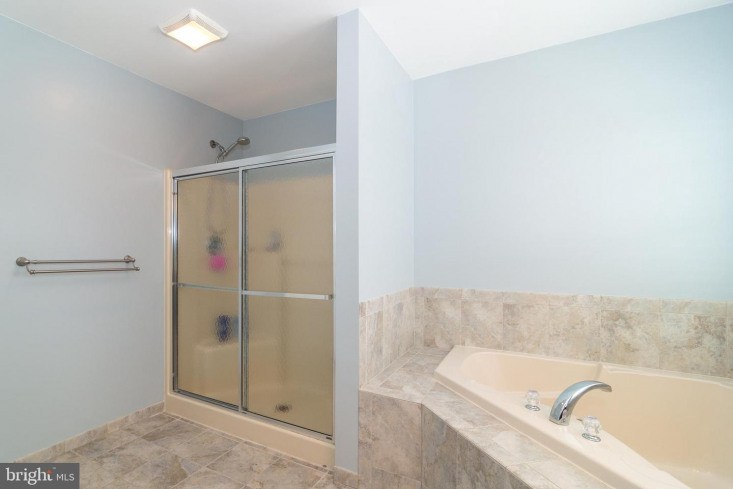 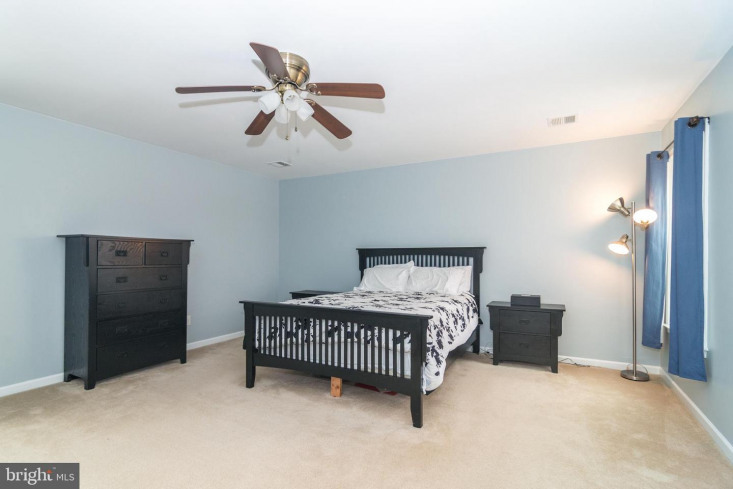 Retreat to the master bedroom suite with walk in closet, luxurious bathroom with corner soaking tub, shower stall, double sink and separate water closet. 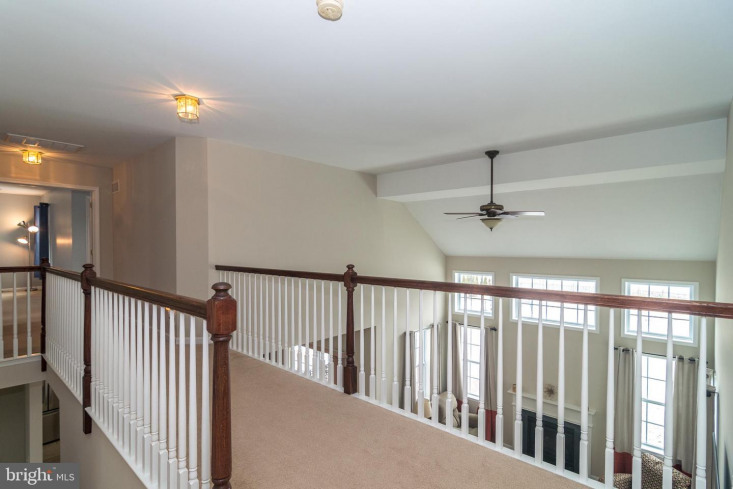 Three good size bedrooms and hall bath complete this level. 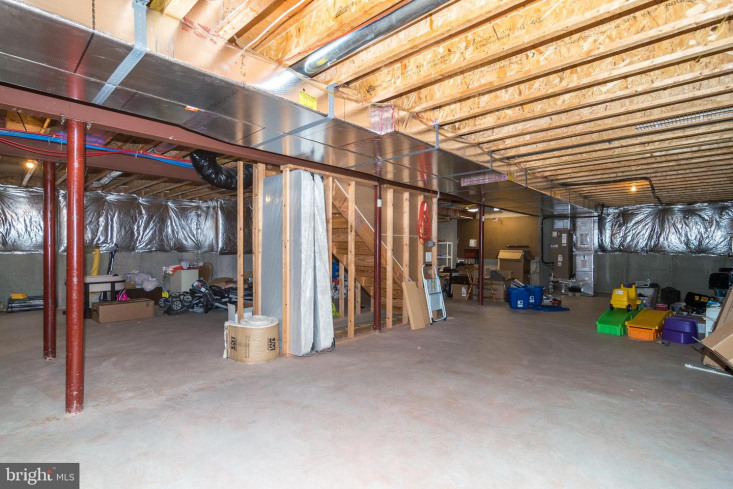 The large basement (with e-gress window) is just waiting to be finished! 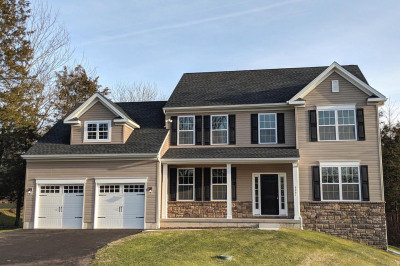 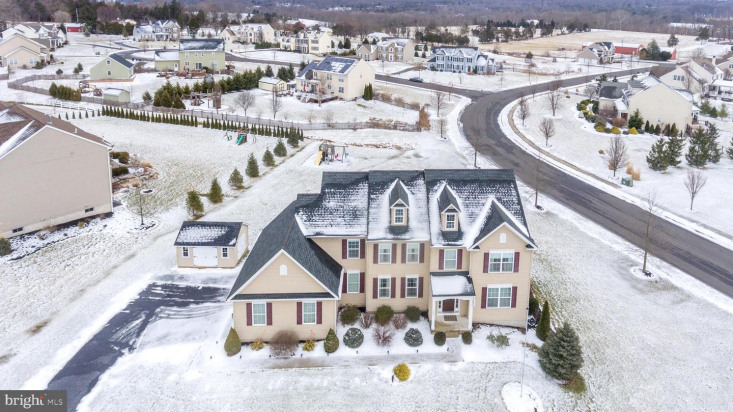 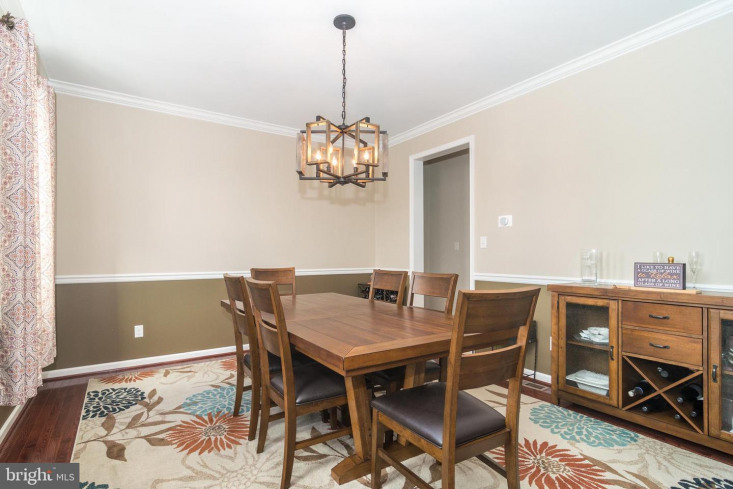 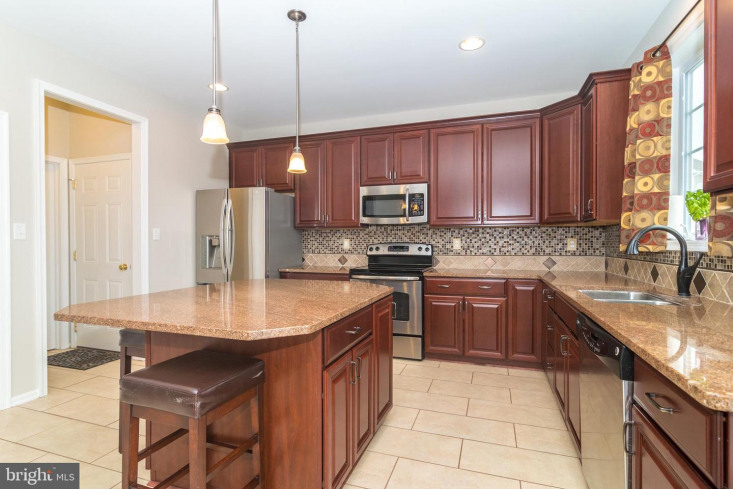 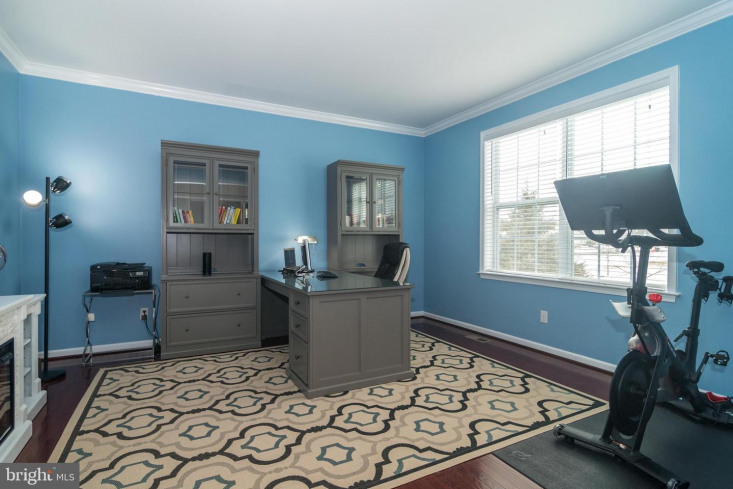 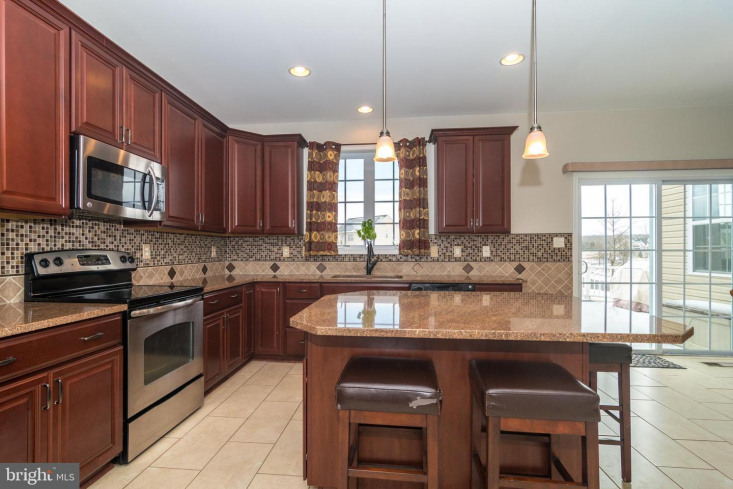 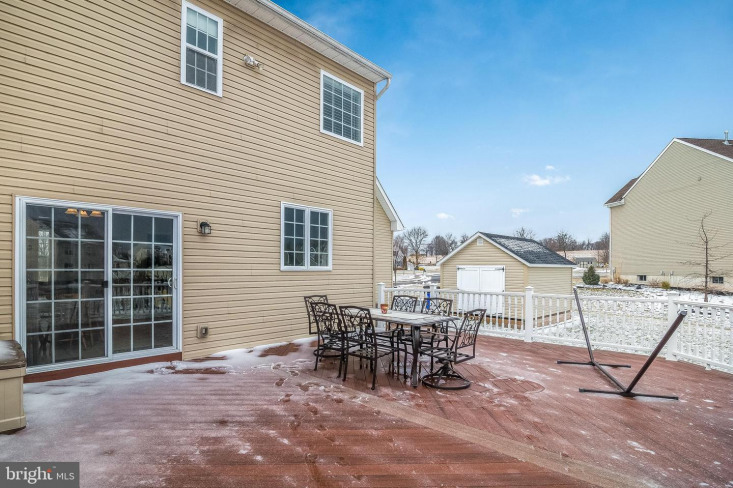 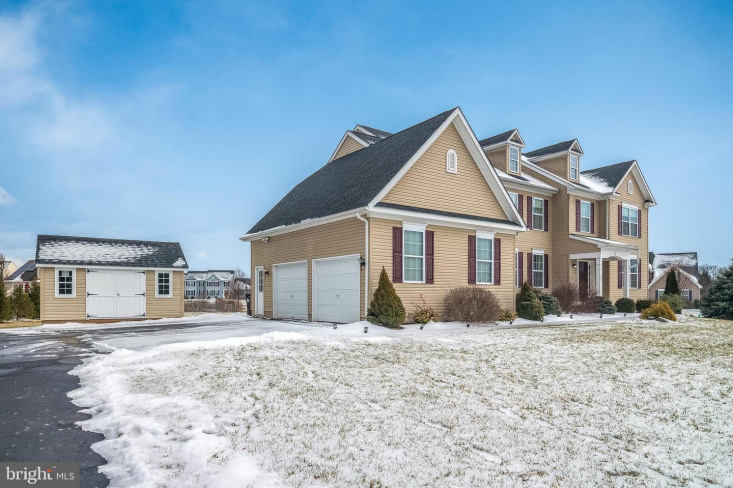 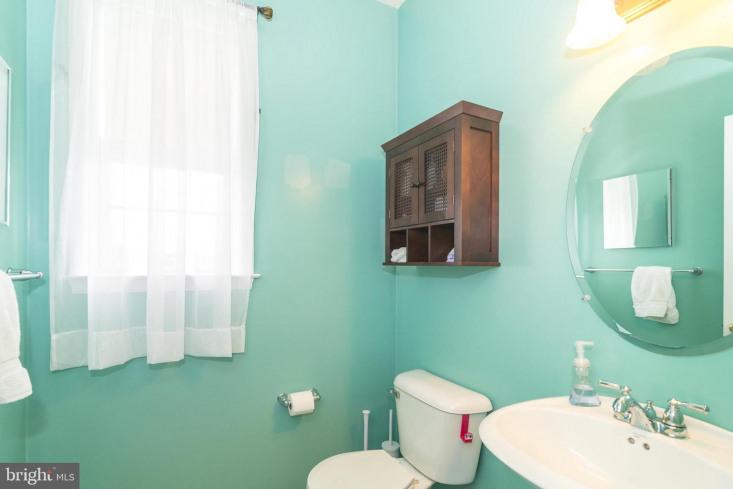 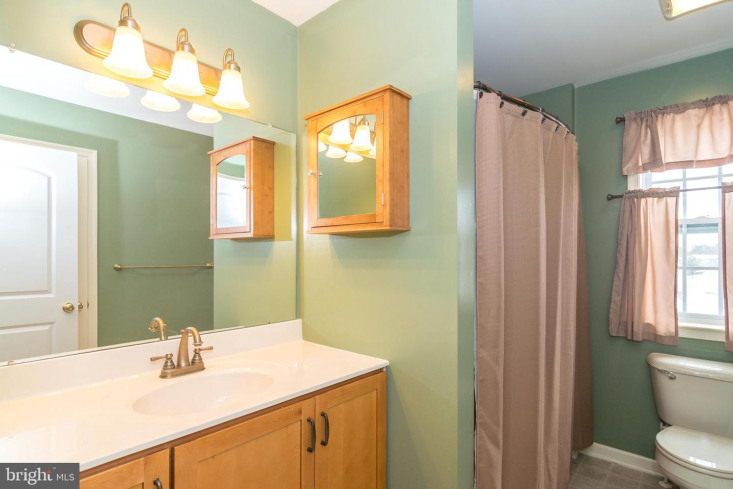 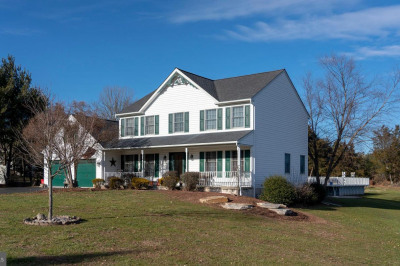 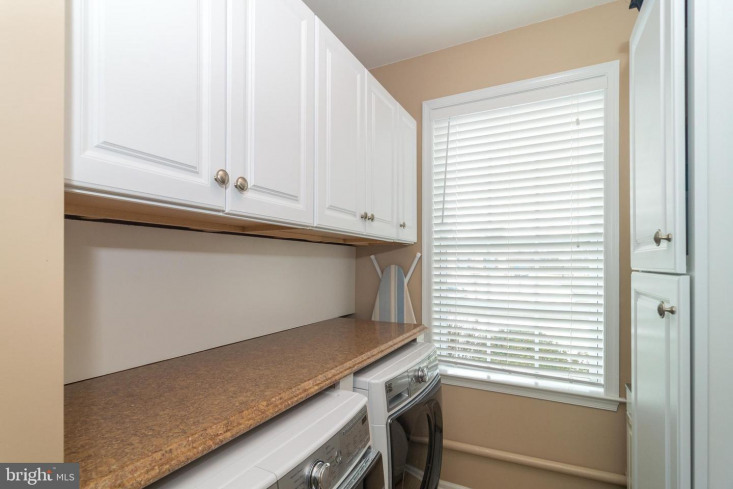 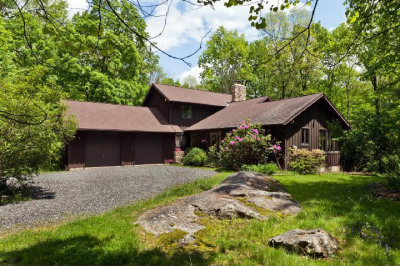 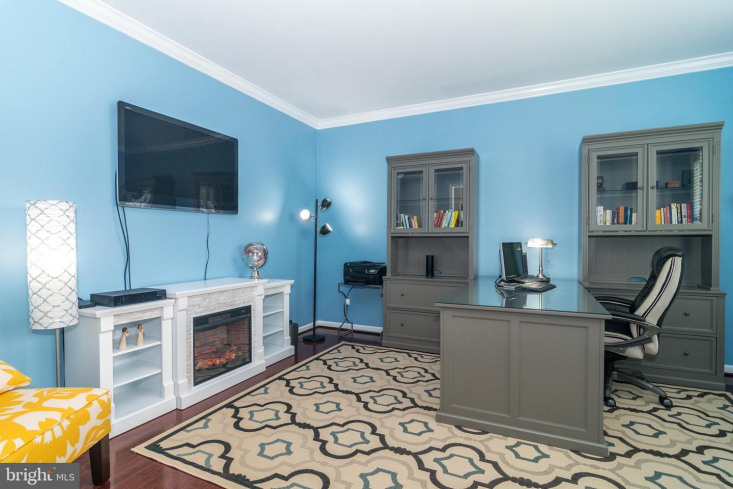 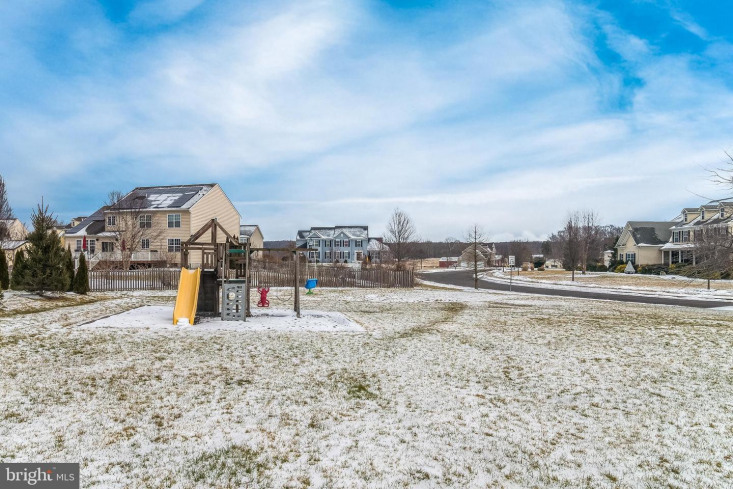 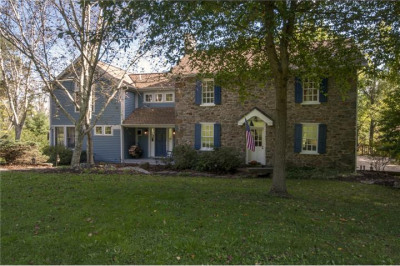 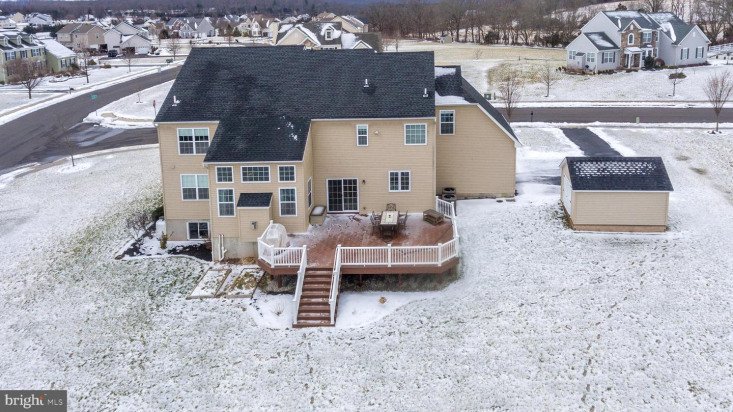 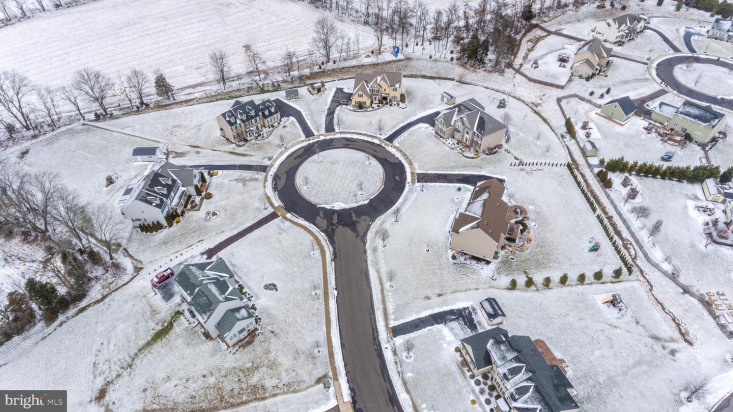 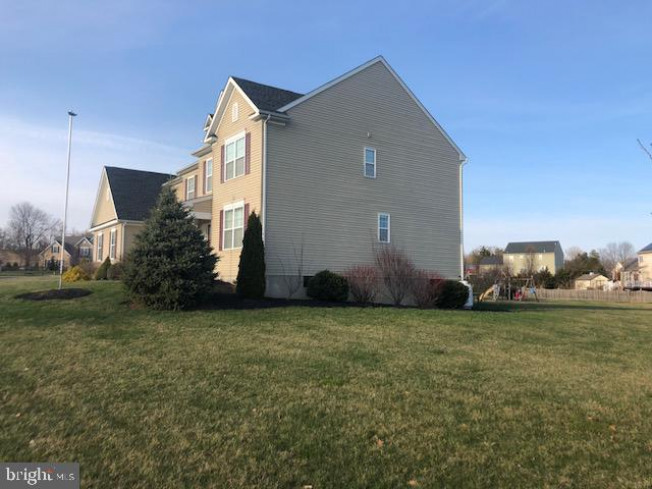 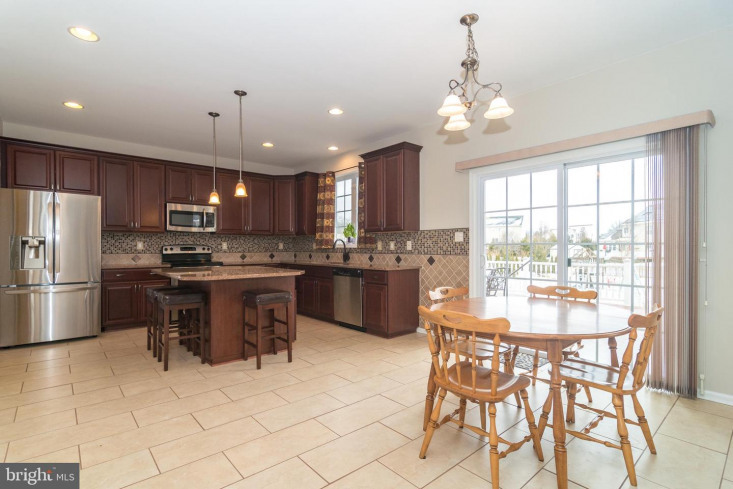 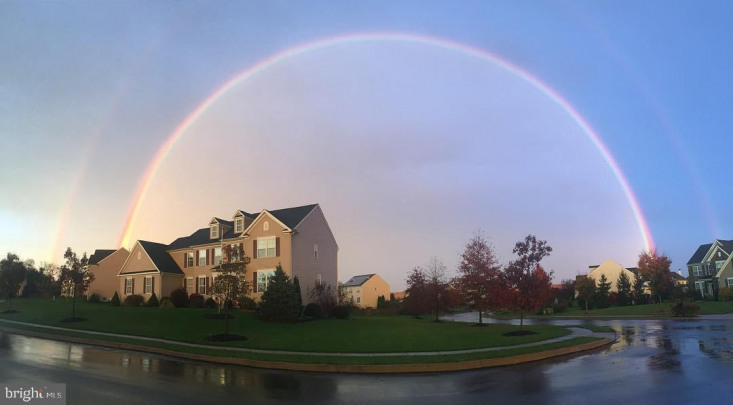 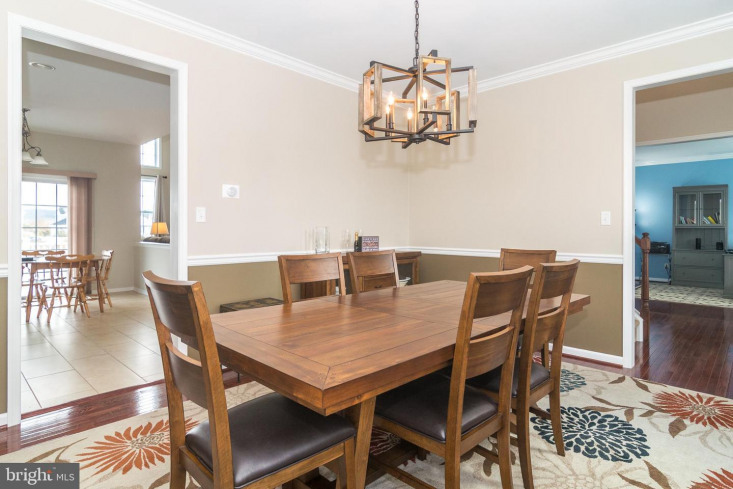 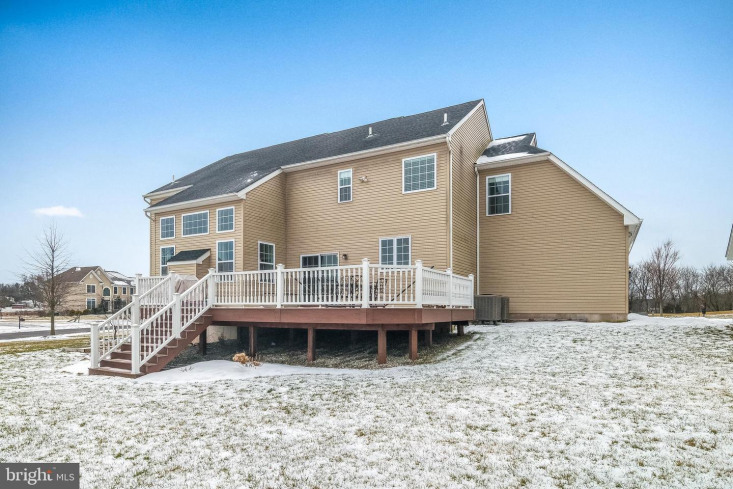  Located in the Upper Perkiomen School District, just minutes to Green Lane Park with hiking trails, boat rentals, fishing, ampitheater, playgrounds, etc. 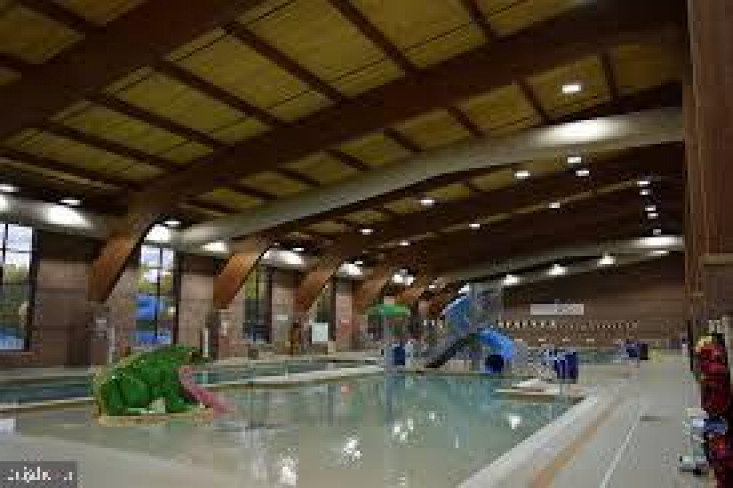 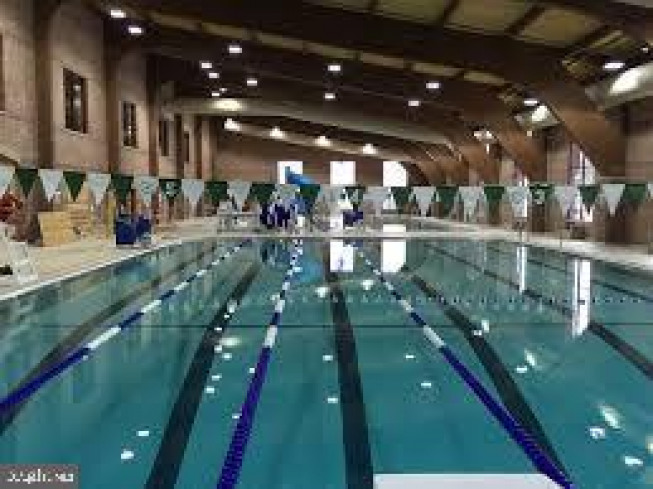 Also, there is a new YMCA with indoor/outdoor pools and state of the art facilities. 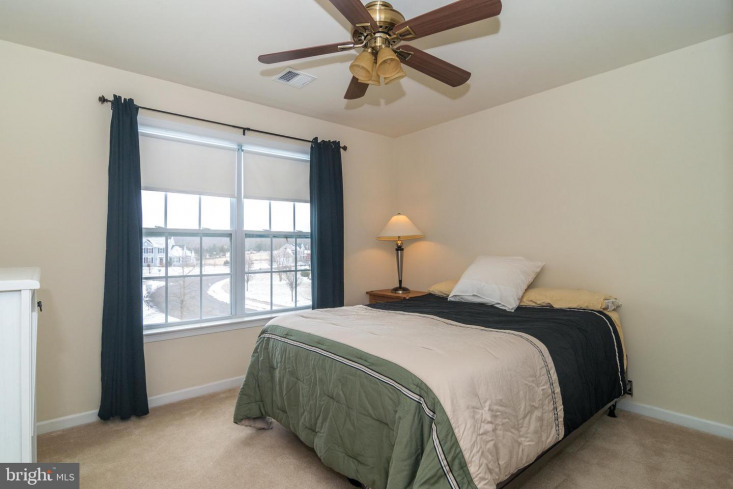 Close to shopping and major routes! 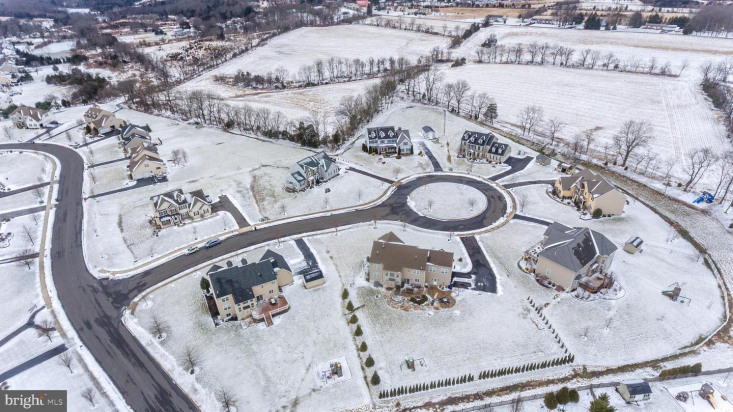 There is also a "tot lot" in the neighborhood. 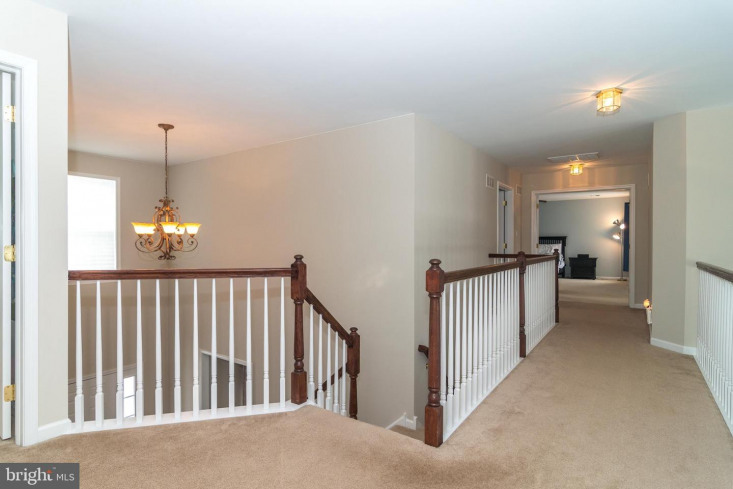 FYI: Foyer, family room, kitchen (walls, ceiling and trim) were just painted (all other rooms have been painted during current ownership with the exception of the guest bedroom).